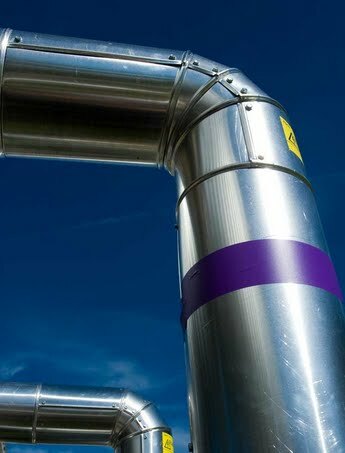 Hobbs & Porter manufacture bespoke stainless steel and galvanised ducting for use in industry throughout the UK. 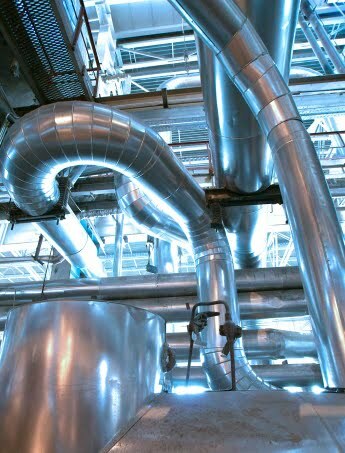 Stainless steel ducting in industrial complex. External stainless steel ducting in petrochemical plant.